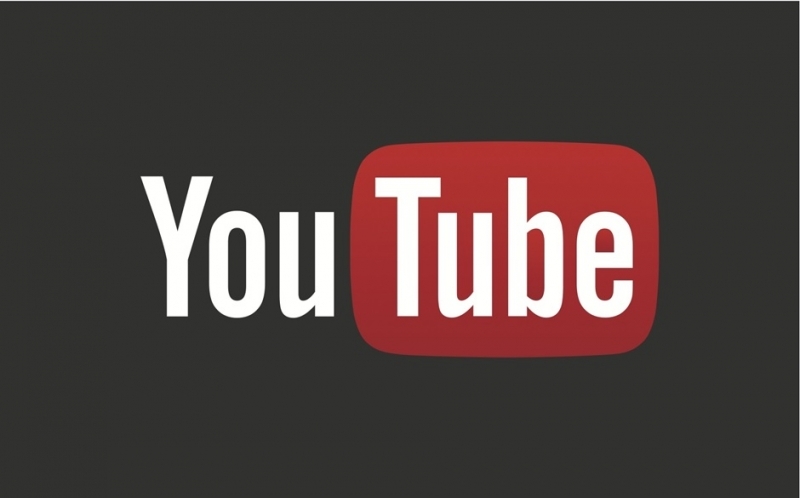 Google has previously expressed its interest in continuing its investment for original content on YouTube. The company recently started a program to offer its content creators better production facilities, among other things, and now reports suggest Google is ready to dump millions into original content and partner channels once again. While the company has already invested quite a bit in its original content push, it seems as though Google wants to expand YouTube’s reach in this arena much further. The funding program is mainly designed to foster existing YouTube stars who already have large followings on the site and to help convince them to keep their content on YouTube. Google will essentially pay these creators to produce specific shows as they did previously, but with a larger financial investment than before, according to reports. We are hearing that the investments will cover content ranging different formats and lengths. The company is said to be tapping Hollywood producers for some content as well, but is mainly focused on existing YouTube talent. The site will provide top visibility on the site for these creators and hopes to help them “not only fulfill their creative ambitions but also deliver new material to their millions of fans on YouTube,” head of YouTube Originals Alex Carloss wrote. All things considering, this sounds like a positive move for both the creators and the viewers wile helping YouTube move towards an arguably better entertainment experience. The new content in question is set to debut sometime next year.